Update: Another tidbit of history from Renegade Kid – a port of Nina Five-O from GBA to DS. Yesterday, Renegade Kid co-founder Jools Watsham shared on Twitter that the company once pitched a Game Boy Advance port of Demon’s Crest to Capcom. Nothing ever materialized from those early discussions though, as low sales of the SNES version didn’t warrant a port to the handheld. Watsham also said that Renegade Kid “pitched a lot of things” to Capcom as well as Konami. But much like Demon’s Crest, talks did not progress too far. 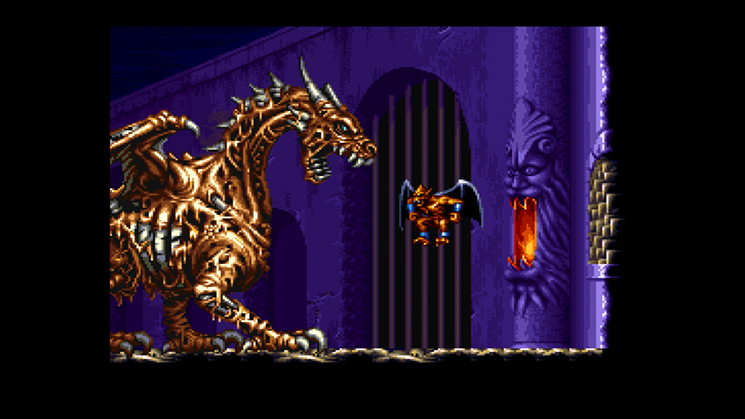 Little Known Fact: We pitched a GBA port of Demon's Crest to Capcom back in the day. They said the SNES version didn't sell enough.